I am not what one would consider a “natural” baker. I enjoy baking, but my skills are hit and miss. I can bake and decorate sugar cookies, but I have baked more than one cake that was a flop. Nonetheless, I have found one text that has helped me evolve from an iffy baker into someone that consistently produces fantastic cakes, cookies, and brownies: The King Arthur Flour Baker’s Companion (2003). This text is, without much contest, the modern definitive baking text for home cooks of all levels. 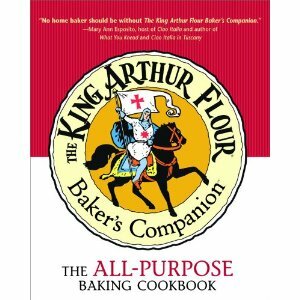 Containing over 400 recipes, The King Arthur Flour Baker’s Companion is one of the best-received baking books of recent times, with an overwhelmingly five-star rating on Amazon.com. This praise is not unfounded; it will truly change how you bake, and provide you with new confidence in the kitchen. Unlike other baking cookbooks, this text not only provides recipes, but it also instructs bakers on technique using simple tools that should be present in any serious cook’s kitchen. A stand mixer, some good quality baking pans, and common cabinet staples are all it takes to produce delicious baked goods. The accuracy of the recipes provided is phenomenal. I have never used such a foolproof cookbook; even the most-respected cookbook titles usually contain some bad recipes. As I mentioned above, I have flubbed more than one cake in my attempts to bake with some degree of competence. I have yet to mess up any recipe in this book, and I have been utilizing it as my primary baking resource for the past five years. 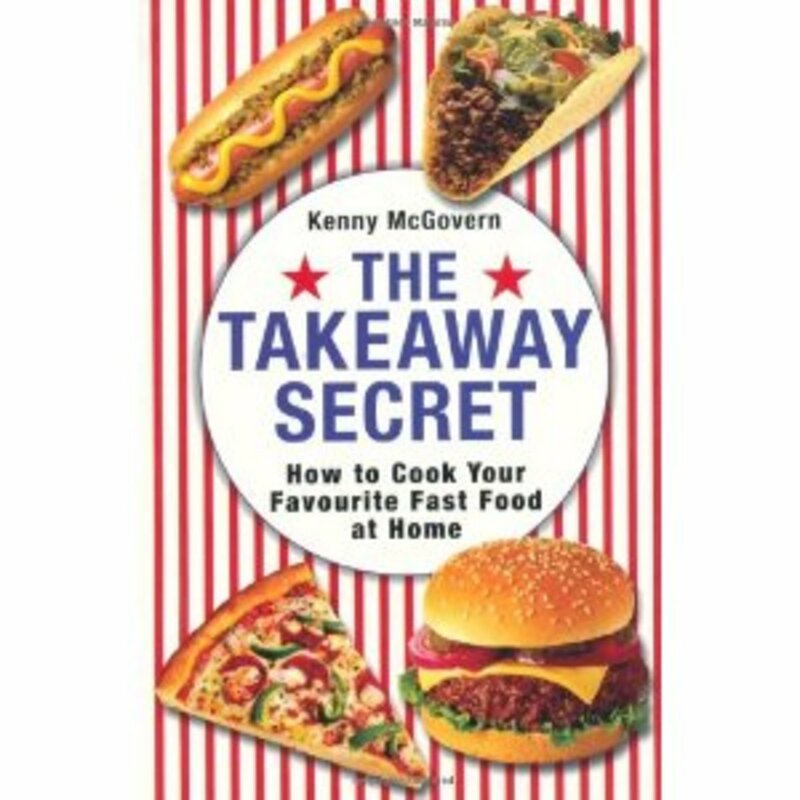 Starting out with simple recipes found within the book will prove its worthiness as an authoritative text. The most basic (and most classic) recipe is for chocolate chip cookies. It contains a most unusual ingredient—vinegar. If your repertoire of cookie recipes is limited to the traditional Nestle Toll House cookie dough recipe found on the bag of chocolate chips, the results of the recipe will be a revelation. Vinegar added to the dough, as bizarre as it sounds, yields a cookie with the perfect texture: a crunchy exterior balanced by a soft, chewy interior. Branching out from the success that you will undoubtedly have with the chocolate chip cookie recipe, you will find yourself brave enough to try new techniques. For example, I recently made my first lemon chiffon cake—a light, airy cake with an angel-food like crumb—using the guidelines within the book. While I have never had especially good luck with recipes that required me to beat egg whites to a stiff peak, the simplicity of the recipe encouraged me to take the time to learn the proper method. Running my KitchenAid stand mixer on setting 10 for 2-3 minutes resulted in a bowl of stiff, frothy whites that held their shape until I had finished preparing the rest of the batter. Adding lemon juice to the egg whites before beating them helps the unbaked meringue maintain its shape. Gradually folding the whites into the cake batter prevented disaster. Aside from the cake sticking to my tube pan a bit (my fault! ), the cake was a resounding success—and tasty! Another standout recipe in the book is the carrot cake. If you love a rich, yet substantial carrot cake, the recipe found within this book will make you quite happy. Using this cake as a vehicle for homemade cream cheese frosting (made with nothing but cream cheese, powdered sugar, and vanilla bean paste) will result in guests begging you to share the recipe. If I ever get married, this will be my wedding cake! The most important lesson this book has taught me is how to make cobbler. 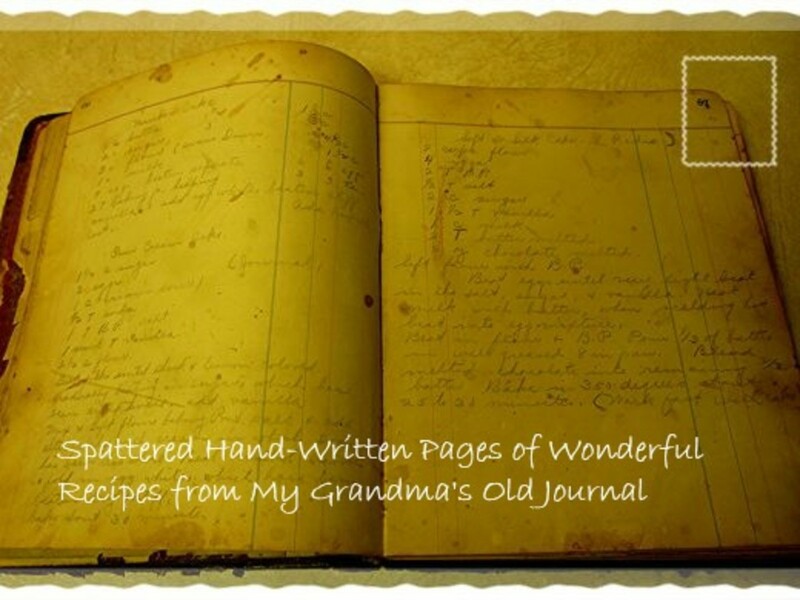 My late grandmother made a very basic cobbler using simple ingredients found in her kitchen on a near-weekly basis. 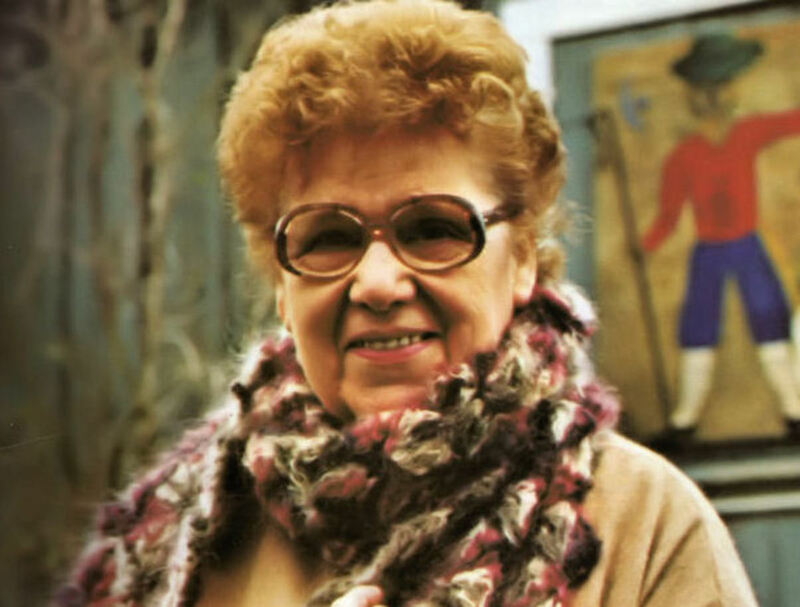 I longed to find a cobbler recipe that matched hers, which she took to the grave with her. The King Arthur Flour recipe for cobbler is, dare I say it, better than Granny’s. While the cake portion of the cobbler is exactly the same as my grandmother’s, the filling is even better. The secret: making an appropriate liquor-based syrup to pair with the fruit! I have since made cherry cobbler with bourbon syrup and apricot cobbler with brandy syrup. One primary complaint from other users of this book is its weight-based measurements. Measuring ingredients by weight (most importantly, flour) is the most accurate way of ensuring that the recipe will not fail. However, measurements are also given by volume, and relatively fresh flour that has been properly leveled in a volume-based measuring container also produces excellent results. If you are in search of an authoritative baking book for your cookbook collection, look no further than The King Arthur Flour Baker's Companion. Along with Mark Bittman’s How to Cook Everything and The Way to Cook by Julia Child, this book shall remain in my possession until it gets so sticky with sugar, oil, and grime that it must be thrown out—in which case, I shall replace it.